In a time when club spaces are disappearing before our eyes, two East London promoters are seeking to preserve queer culture and history, and share them with a new generation. 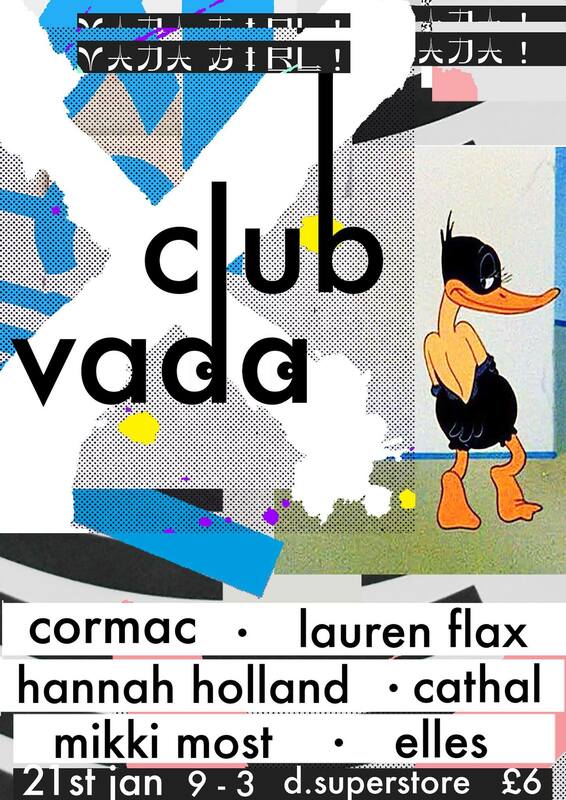 Iconic DJ, producer and true legend of the East London scene HANNAH HOLLAND has joined forces with prolific photographer, videographer and DJ CATHAL O’BRIEN to create new club night CLUB VADA! As well as booking DJs who made their names in iconic queer parties of the past, Hannah and Cathal recruit a special guest artist, performer or cultural figure to present their piece of LGBT history before the party kicks off.